You are here: Home / Insurance / 4 Reasons why People Dislike a Term Plan and why all that is non-sense! The most simplified form of Life Insurance is also the most avoided and at times hated financial product-Term Life Insurance. There are various reasons and logic to it which actually are all WRONG. Term Insurance or Pure Life Insurance is probably one of the good and straight forward insurance products out there and yet people cringe at the sound of it. There are more and more people opting for it now than they were before, but still there is this certain level of neglect and reasoning that goes into avoiding this otherwise pretty good insurance product. Here are some reasons why people do not like Term Insurance, and why they are making a mistake. This one tops the ‘logic’ and reasoning behind not wanting to buy a term plan. 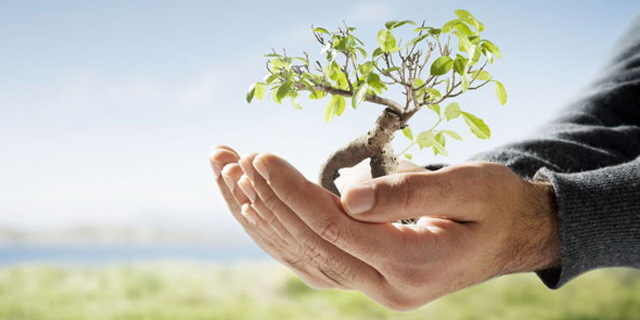 People will often say that if they invest or put in money in anything, they need the returns for it and with term plan, they don’t get anything back, unless of course they die and that thought is one the major deterrents in buying a term life insurance policy in India. Agreed you do not get the money back and do not have any returns for it, but then so does automobile insurance and still you have that since it is compulsory by law; but then why not something for your family’s financial security? Even if you buy a Term Life Insurance for an amount of Rs. 50 Lac, your annual premium will be around Rs. 10,000. Now this money is a yearly expense that is Rs. 27 per day. Seriously is Rs. 27 a day a LOT OF MONEY for you to shell out considering the safety it would provide in the event of the unfortunate happening, whereas all the endowment and ULIPs take money from you 10 times higher for the same level of insurance and security? People often argue that Term Plan is generally for very high amount that is over 10 Lac minimum and given our majority middle class roots, we often feel that who needs that much amount? I mean 10, 20, 50 Lac is a lot of money and only the super rich need that kind of money. Yeah right! If we are all millionaires who are going to die billionaires, then yes you may not need that much cover. But just account for inflation and other overheads and responsibilities that go with it and you will know that only a term insurance cover can actually provide you the peace of mind at a nominal annual cost. It is worth every penny in case the unfortunate happens. This is one argument that makes me just give up arguing about term plan. I mean if you are so aware and knowledgeable and enlightened that you know exactly how much you would have made when you die and also that you can predict when you will die, then really how can I possibly argue with that, right? No one can predict life and death and hence you never know when and how you will leave your family once you are gone. Term Plan is not your replacement for sure, but it the next best thing you can do for your family in terms of making sure that at least financially they are well off, and as I said before, the premiums are very affordable for the amount they insure you for. Another big argument against a term plan is that since term plans are generally for periods of 30-35 years you are most likely to be around 60-70 assuming you bought these plans in your 30’s. So if you survive that long and then what, I mean your premiums are wasted. Actually they are not, but that is the mindset that often makes people avoid term plan and they are wrong. Wasted Premiums, really? Are you so desperate to utilise every penny of your money that you are not looking forward to the fact that you have survived longer and are in a zone where you probably have provided for your family and maybe now your kids are stable and on their own and you have taken care of your share of responsibilities. Your term plan is a cushion for any untimely and unfortunate event and that gives you a peace of mind while you are busy chasing your dreams throughout life. It is money invested in the right place and that also allows you to be free since no matter what happens to you anytime, your family’s future is financially comfortable. 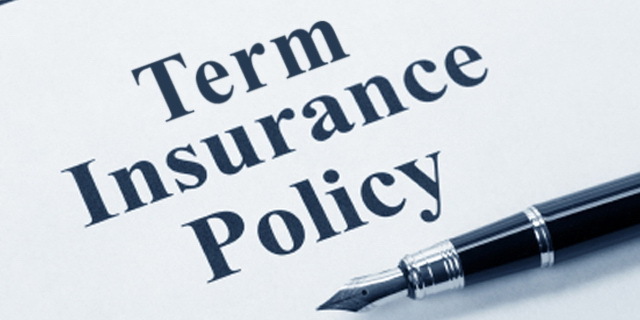 Term Plan is the Life Insurance product you should buy if you are serious about your family’s future. If you are only looking for growing money and need returns on your investments, DO NOT WASTE YOUR MONEY on any other kind of insurance like endowment or ULIP etc. There are various avenues giving better returns at much lower admin costs, so look for them. And as death is universal truth and in that 35 year there are maximum chances for anyone to die. So at the investment of 350000 we can have return of 5000000.. Thank you for your interest in the blog. Yes your calculation is correct and it is exactly why term plan is best form of life insurance. Also the good part is the premium will remain the same throught the tenure so there is no loading on that too. Still people find it hard to digest when they want to choose a life insurance plan.